In the ancient time Guwahati was also known as Pragjyotishpura. During this time Pragjyotishpura and Durjaya both were the capitals of the ancient state of Kamarupa. Located in the foothills of Shilong the place has a natural scenic view of Brahmaputra River. 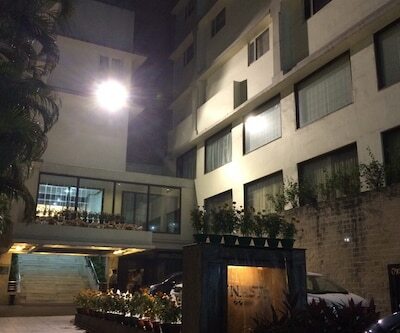 There is a hotel named Dynesty which is one of the Best 4 Star Hotels in Guwahati. This property is offers an easy access to business and shopping centers of Guwahati like Fancy Bazaar, Pan baaza and Electronic Market. Guests in the hotel are offered with aesthetically designed rooms which are filled with all modish amenities such as comfy and cozy beds, clean and hygienic lines, AC, LCD TV, tea and coffee make, mini bar, electronic safe, deposit box and many more. There are well-appointed multiple dining options in the hotels with the name of TAI, Crystal Shaan, Emperor and Empress. All these dining places have their own distinct specialty in different cuisine. Guests can enjoy light snacks and appetizers in a relaxed family lounge. Guests can also relish their evening with scrumptious dishes and exotic drinks with the picturesque view of lush green surroundings offering pleasing bar-be-cue at roof top restaurant. Travellers who visit Guwahati can also visit at Rajmahal Hotel. 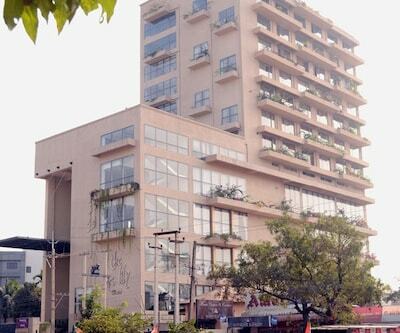 This property is listed among the Deluxe 4 Star Guwahati Hotels. 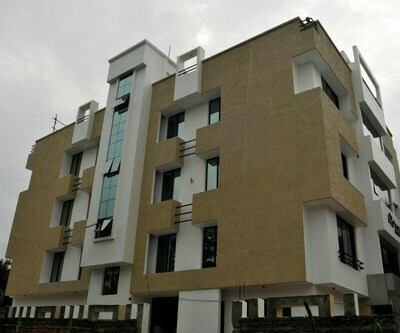 The property is having thoughtfully designed rooms which are filled with all modish amenities such as comfortable bedding, clean linen, tea maker, and many more. The attached bathroom in the room are fitted with all essential amenities and necessary toiletries with round the clock hot and cold running water supply. The foodies can satisfy their appetite at hotels multiple dining options that serve pure vegetarian food head. 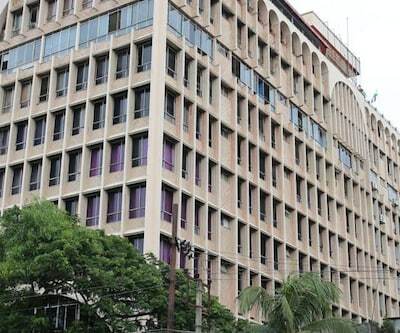 The business guests are also offered with multi-purpose halls and boardrooms to cater to such needs. 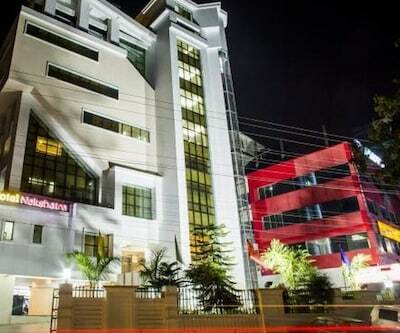 Other hotels like The Lily, hotel shoolin grand and cygnett inn repose are some other Finest 4 Star Hotels in Guwahati. These hotels are filled with all necessary amenities and are offering a finest stay to patrons.